Following on from our previous blog post about what it means to be in a candidate driven market, we have been asked for our advice on how to survive it. So we thought we would share our top tips with you. 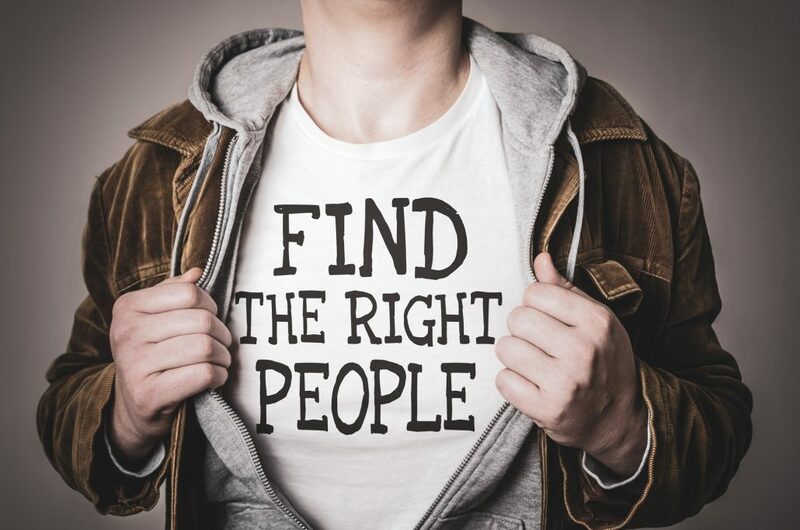 After all, as a recruitment agency we like to think we know a little bit about attracting the best candidates! Attracting the right candidates can come down to a number of factors. It is important to think about how your company appears from an outsider point of view. Many brands have launched social media channels to attract candidates to work for them. By showcasing the environment, company benefits / perks and how you look after your staff, you can begin to built a great first impression before someone even walks through your door. A great example of this is Microsoft on Facebook (https://www.facebook.com/MicrosoftCareers/). You don’t have to be as large as Microsoft to build this ideology into your marketing plan. You don’t even need the same budget or a separate social media page! If, like us, you are a smaller operation, you can include the working environment within your other social media posts. Whilst it is still in it’s infancy, our new Instagram page is a perfect example! When interviewing, ensure there is a strong brand presence. Don’t be afraid to talk about your company’s successes and values. Where possible, positive case studies and examples of career progression of current / previous employees add value. The more of an impression that can be made about the company upon interview the better chances a candidate will visualise themselves working there. This is one of the most common mistakes companies make in a candidate driven market. As a recruitment agency, we come up against this hurdle regularly. In order to attract and keep the interest of quality candidates, your recruitment process needs to be seamless. Whether you are recruiting directly – or through a recruitment agency, it is important to give prompt feedback on CV’s. If you delay getting back to a candidate – even by a week – you may find they are no longer in the market. You don’t want to lose them if they are AMAZING! Take into consideration your interview process too. Long drawn out processes with too many stages can sometimes go against you. If you would like the candidates to meet several parts of the business try and condense them into blocks. If after HR have initially seen them they deem to be unsuitable, then the interview can simply be cut short. By having the managers ready on that day to meet and greet it eliminates the need for endless interviews – and the need to take precious time of work for the candidate – which in their eye’s will only increase the respect they have for you as an organisation. That being said, it is not always possible to make decisions with one round of interviews – but in this instance flexibility is key. Be open to out of hours interviews and Skype interviews and ensure to make the interview count. We hope you have found our tips insightful – and ultimately useful. As a recruitment agency, we are dedicated to making the recruitment process as smooth as possible for our clients. We take the hassle out of the recruitment and save you time by working hard behind the scenes to find you the right candidates for the job. If you are recruiting or looking to recruit please do not hesitate to get in contact to discuss how Pursuit Resources Limited can assist. Simply call 01245 362500 and speak to one of our consultants, or alternatively email [email protected]. This Week’s Top Jobs This Week’s Top 5 Jobs!